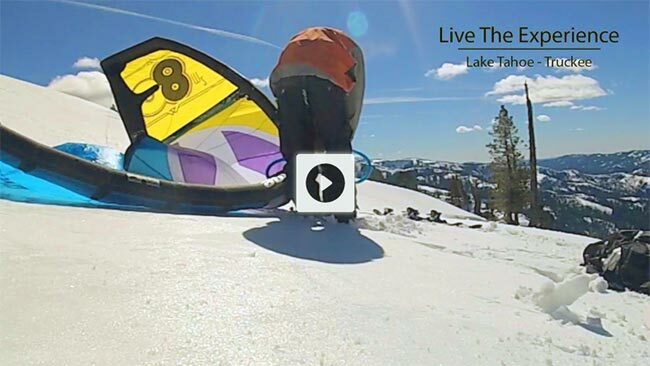 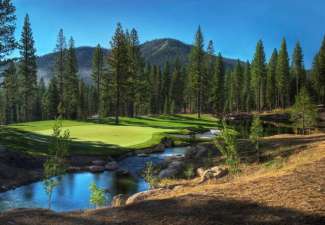 Truckee Luxury Property founder Greg Boyle has been specializing in Tahoe luxury properties for over 20 years, including the communities of Lahontan, Martis Camp, Northstar, Lake Tahoe and Tahoe Donner. 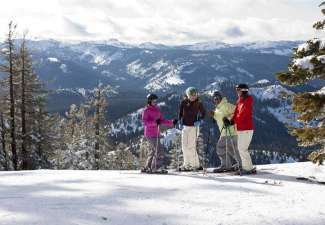 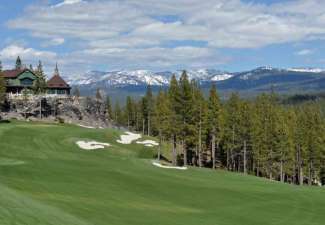 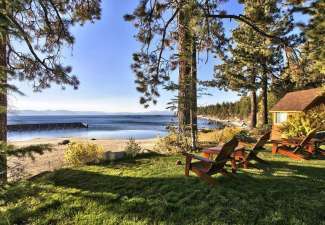 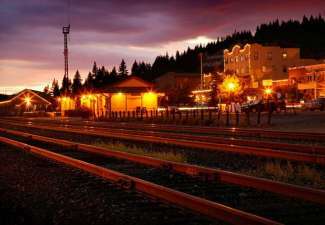 As one of the foremost luxury real estate teams in Tahoe, Truckee Luxury Property was founded on innovative marketing and unsurpassed local knowledge that clients have come to expect. 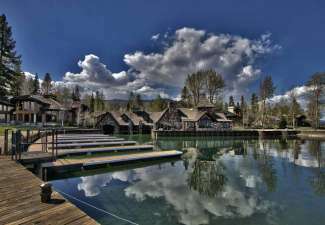 Truckee Luxury Property is also proud to be founders with Engel & Volkers Truckee and their internationally recognized network of 7000 real estate advisors located in approximately 700 locations in 37 countries worldwide. 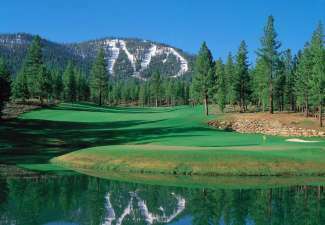 Greg is uniquely qualified having directly worked for the sales team at DMB the developer of the communities of Lahontan and Martis Camp. 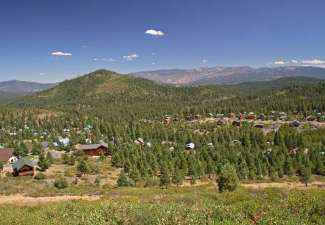 His years of experience with the communities have been invaluable in successfully representing over 100 sales for clients in both Martis Camp and Lahontan since 2005.